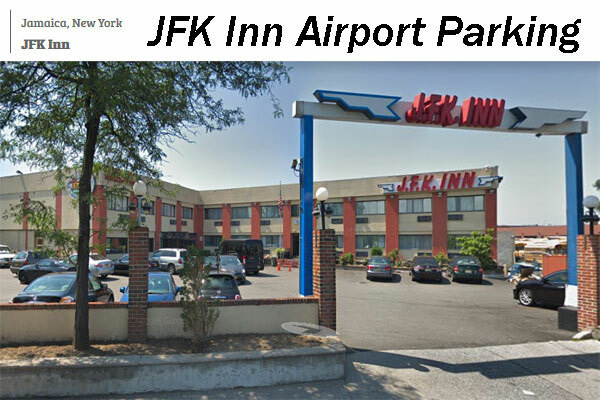 JFK Inn is a 2-star budget hotel for transient travelers located 5 minutes (2 miles) away from John F. Kennedy Int. (JFK) Airport. - 24 hours Free round trip airport Shuttle (Shuttle drop off at Federal Circle only). Park and Fly Services by JFK Inn : $12 per day. (Min. 3 days of booking required, daily prices may vary). Jamaica, New York 11434, USA.